Every year guests bring their furry friends to enjoy The Pink Picnic. After the success of the Pooch Pageant in previous years we are once again holding the competition to find the Best Dressed Dog. 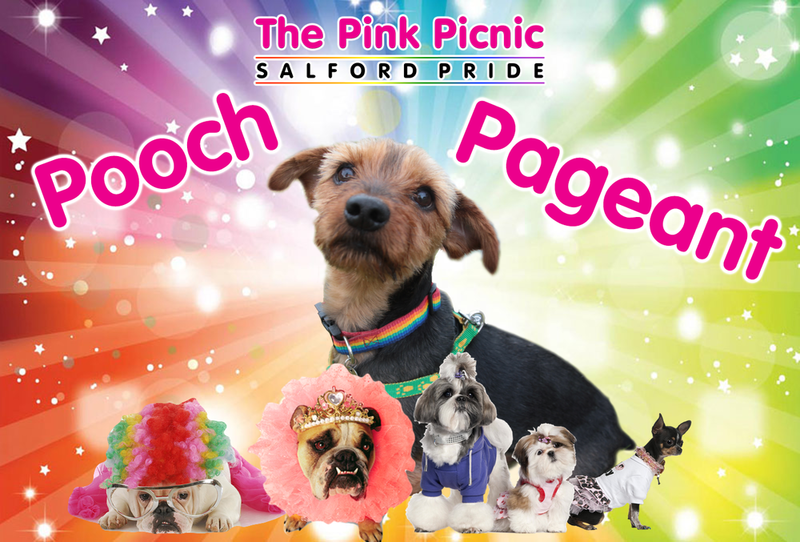 Owners are encouraged to being their pooches along to this year’s Pink Picnic dressed in their best outfits to take part in the competition. All dogs entered into the competition must be dressed up or in an outfit to take part. Entries can be entered into the competition on the day. There will be prizes and ribbons for FIRST, SECOND and THIRD place, a panel of independent judges will decide on the winners. Judging will take place in front of the stage, please bring a lead. The competition is free. Owners are responsible for ensuring that any doo-doos are cleaned up and disposed of in the provided bins. We also ask that all our furry friends are friendly toward each other, other guests and children!